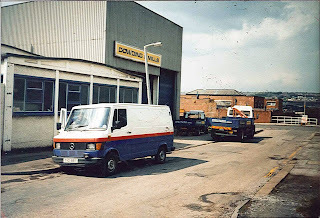 This fetching van was actually the companies own, outside of Dowding Mills, who have been long standing customers for many years, at least 15. Loyalty is awesome. 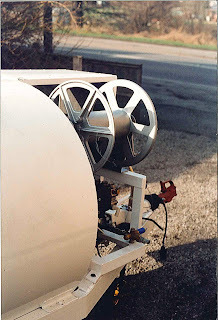 This is a (rather artistic) shot of an early bowser, cold water engine driven. 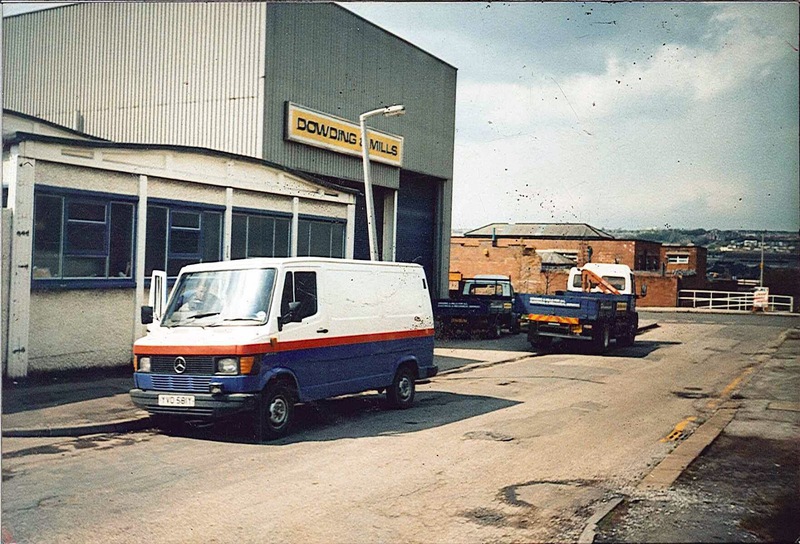 This must be one of the first we built about 20 years ago, times have changed a lot when you consider all the different types we offer now.